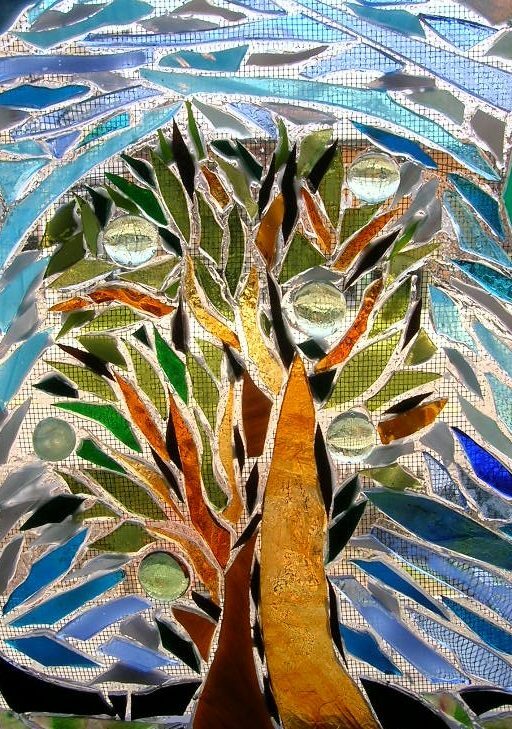 Learn how to create beautiful mosaics from Foundry Artist-in-Residence Joanne Gelles. Participants will design a project, cut glass, glue, and grout their creations. The class is $25/CCCA members and $30/non-members. Register online at CarolineArts.org.